Research Fellow, Department of Surgery and Interventional science, University College London. Research Fellow, Centre for Anaesthesia, Critical Care and Pain Medicine, University College London. 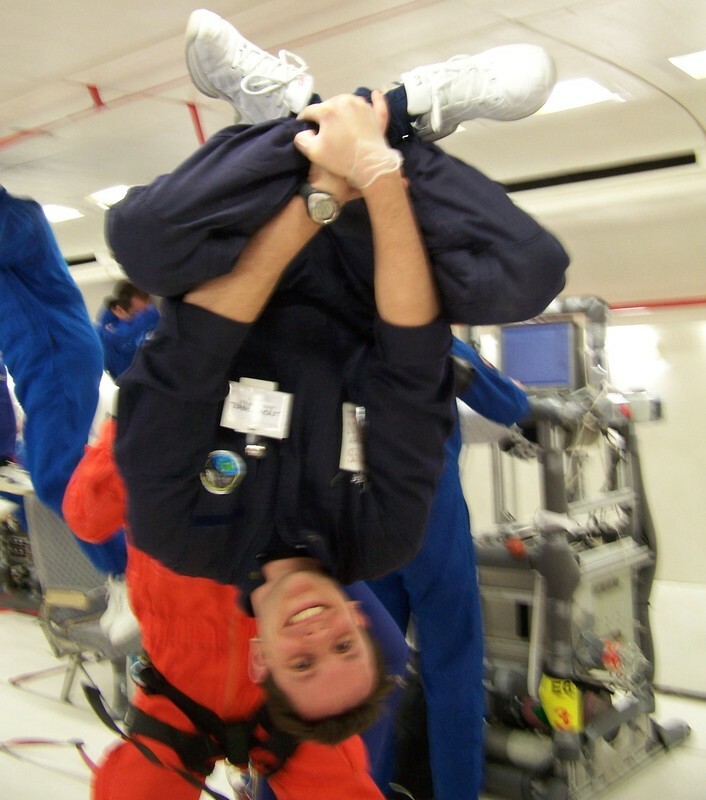 John is Aviation lead for CASE and lectures in aviation physiology on the UCL Extreme Environment Physiology undergraduate BSC module. 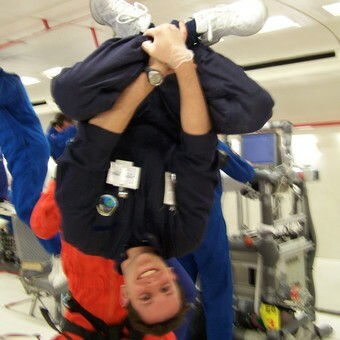 He is a registrar in anaesthesia and critical care in London and has undertaken research in aerospace physiology at King’s College London and flown in a European Space Agency parabolic flight campaign. Ackland GL, Iqbal S, Paredes LG, Toner A, Lyness C, Jenkins N, Bodger P, Karmali S, Whittle J, Reyes A, Singer M, Hamilton M, Cecconi M, Pearse RM, Mallett SV, Omar RZ; for the POM-O (PostOperative Morbidity-Oxygen delivery) study group. Lancet Respir Med. 2014 Dec 15.